Medical doctors are trained to be unbiased and analytical. 2,000 years ago, a physician named Luke interviewed eyewitnesses who knew Jesus and used those insights to examine Christ's messianic claims. 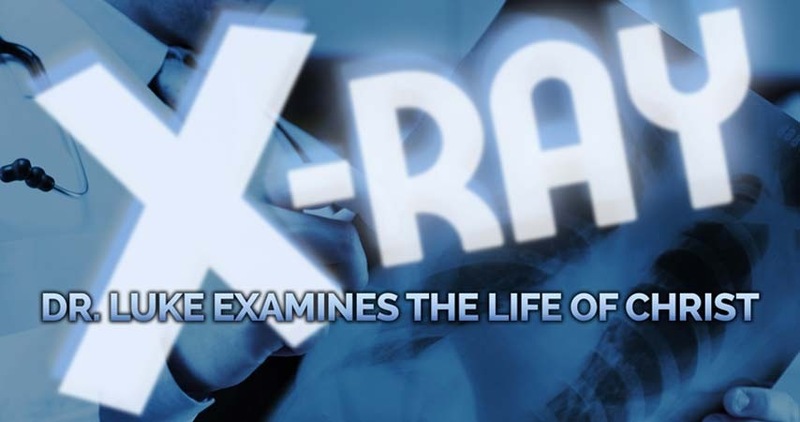 Join Horizon for X-RAY as we go verse by verse through Luke's detailed diagnosis and look deep into the heart of the Savior.